Two Brisbane engineers have developed the world’s first ‘beanie helmet’ made of non-Newtonian materials that are soft and comfortable while being worn and look exactly like a normal beanie, but harden instantly upon impact to be at least as safe as a rigid snow helmet. 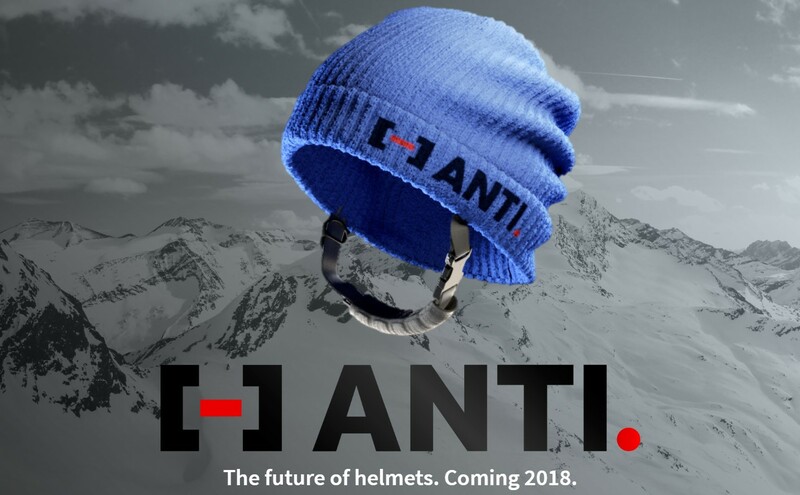 Dubbed the ‘ANTI Ordinary A1’, this revolutionary snow helmet was developed by co-founders Rob Joseph and Brodie Robinson with the hope of keeping skiers and snowboarders safer on the slopes, while offering a more comfortable and stylish alternative to those on the market. Mr Joseph, who is a Biomedical Engineer by trade, said the innovative design would make its debut via a Kickstarter launch on 14 January 2019, and invited potential backers to pre-register their interest at the company website. “We’ve been working hard behind the scenes to bring this vision to life and to exceed the certifications that state we are as safe as other helmets on the market,” Mr Joseph added. Co-founder and Product Engineer Brodie Robinson said ANTI Ordinary had been inspired to create the design after noticing many show sports enthusiasts wore a beanie instead of a helmet. “Many skiers and snowboarders wear beanies instead of safe helmets – but now, they don’t have to choose between comfort and safety,” he said. Following the launch of the snow helmet, ANTI Ordinary are looking to launch medical helmets made specifically for those at risk of falls, such as those with epilepsy.